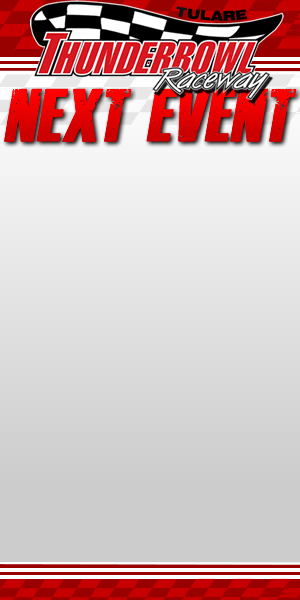 The top-two finishers in this years Knoxville Raceway 360 Nationals will both be hoping to claim their initial Trophy Cup championship next week! 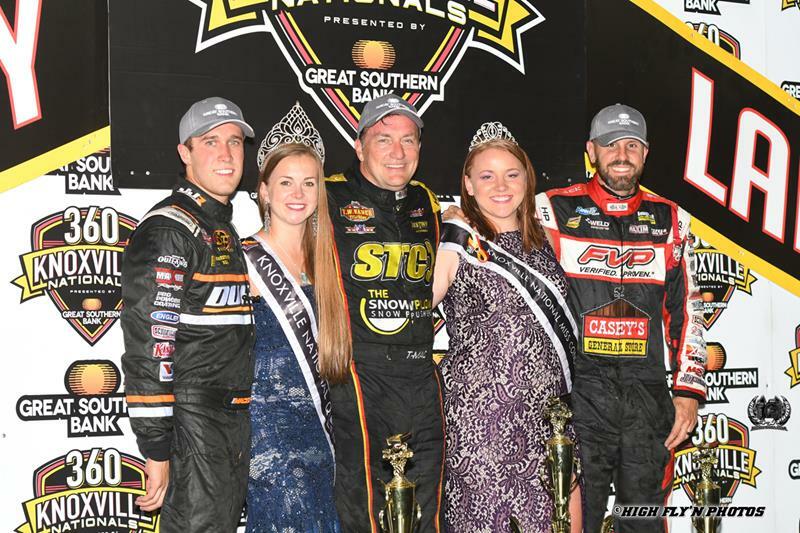 Altoona, Iowa’s Terry McCarl captured his fifth career Knoxville 360 Nationals title in August, while Lemoore, California’s own Carson Macedo snagged second. 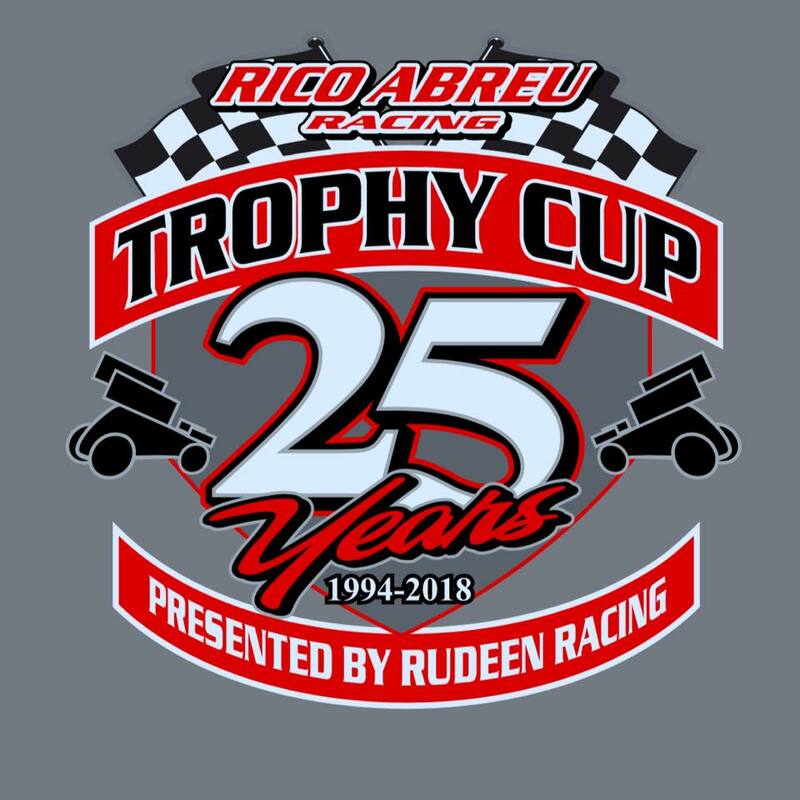 Both will be contenders at the Rico Abreu Racing 25th Trophy Cup presented by Rudeen Racing.